July is such a great month for wearing skirts! They’re perfect for summer, easy to throw on after a day at the beach, and they can take you from the pool to date night with a quick accessory change. 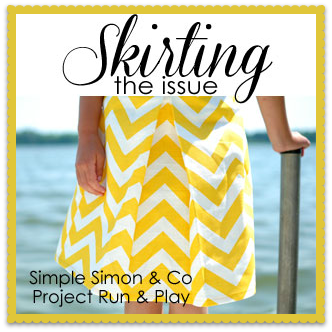 The lovely ladies at Simple Simon and Co. have an amazing series that they put together every July called Skirting the Issue. You can read all about it over on their site, but they spend the month gathering tutorials for skirts, pillowcases, and quilts. Then everyone who participates sews something to donate to kids in foster care! I love this idea so, SO much. 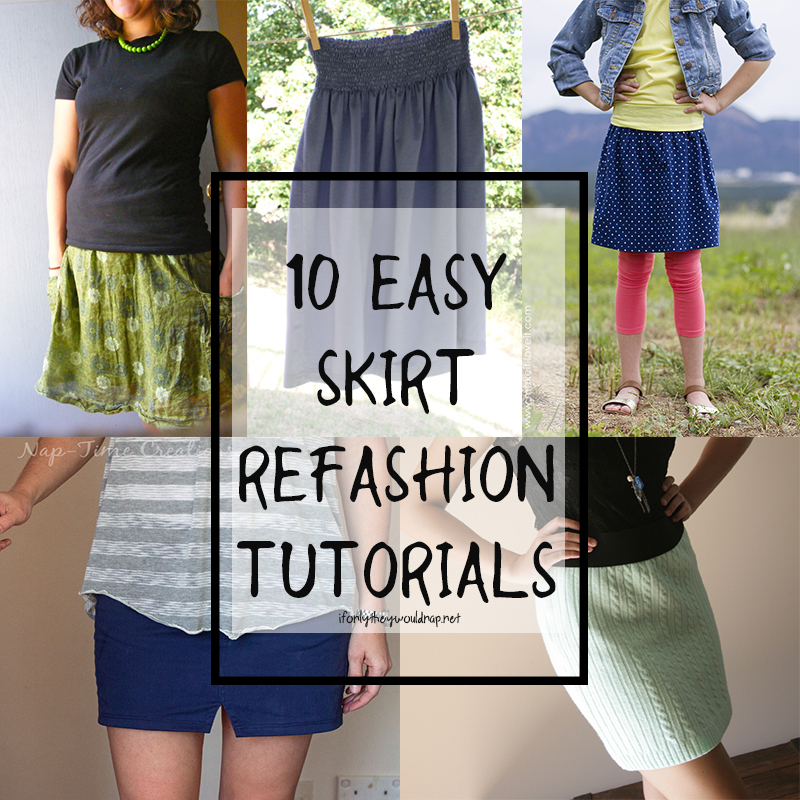 This year I’ve collected 10 tutorials for refashioning skirts out of other materials, everything from shirts to dresses to pants! Most of these are super easy to sew and would be great for re-using materials that have gone unloved or even some of those XXL garments you find on the super clearance racks! This is one of my favorite upcycles that I did a long time ago! I took a thrifted dress that never fit on top and turned it into a skirt in just a few minutes. 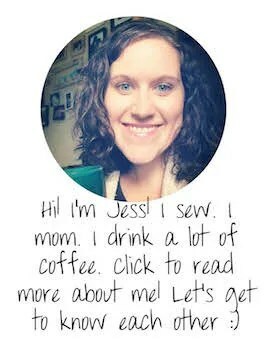 This awesome tutorial from my girl Melissa at Sew Like My Mom is quick and can be for girls or women. The best part is that it’s so comfy because it doesn’t have an elastic waistband! 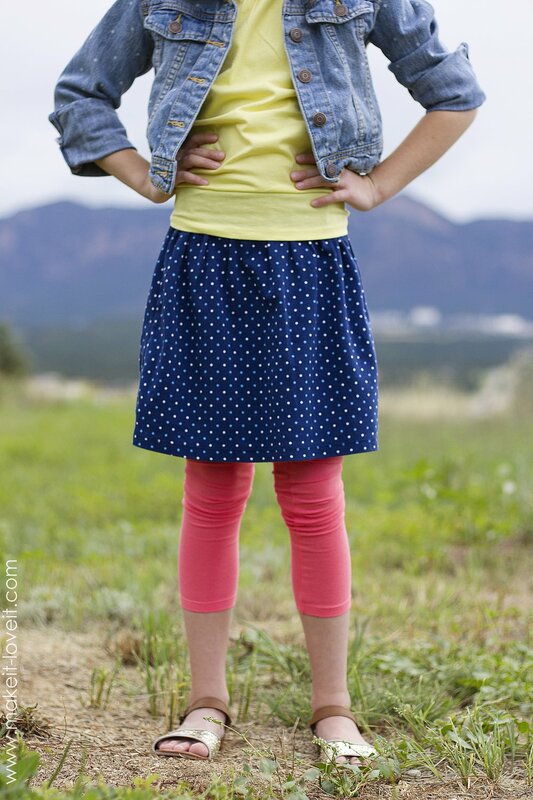 Emily from Life Sew Savory turned a pair of jeans into this adorable mini skirt! It looks super easy, and I could imagine wearing this one at an outdoor summer concert! How adorable is this little circle skirt?? 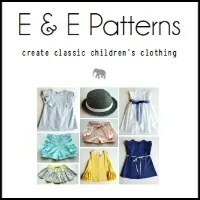 My friend Dana at Sew Thrifty made this one from a t-shirt: simple and comfy for little ones! You can use this same idea to make a circle skirt for yourself too. 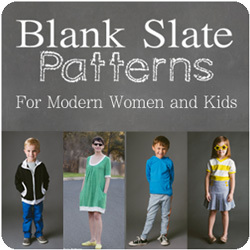 I adore this super fun refashion from Fleece Fun! What a great way to use an old prom dress or even a bridesmaid dress that you normally wouldn’t get to wear again. 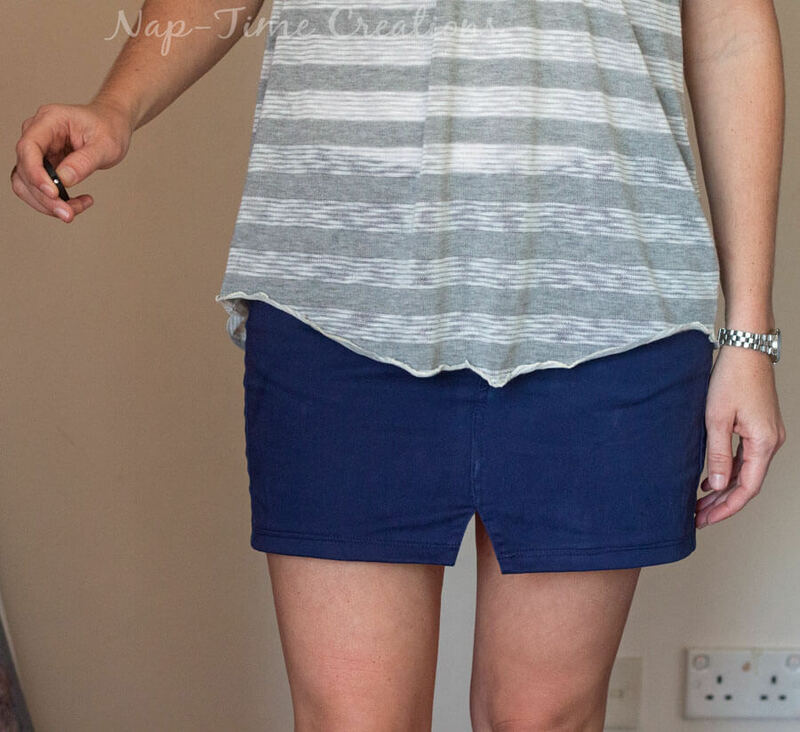 Here’s a different way to take a T-shirt and make it into a skirt from Make It and Love It. Re-using the existing hem makes it so fast! How fun is this cozy upcycle from Randomly Happy Blog? 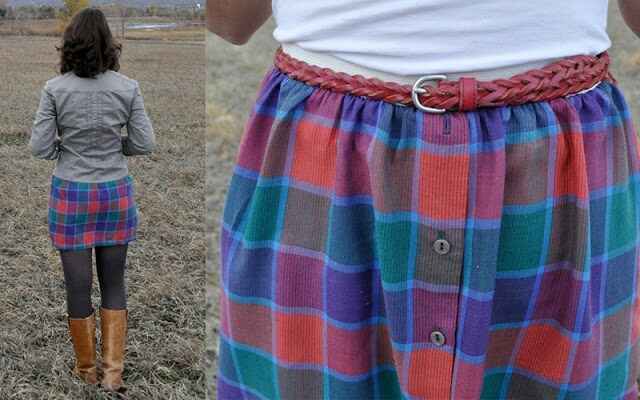 Take a flannel shirt and turn it into a fall or winter skirt! Perfect for those of you in the Southern Hemisphere right now. 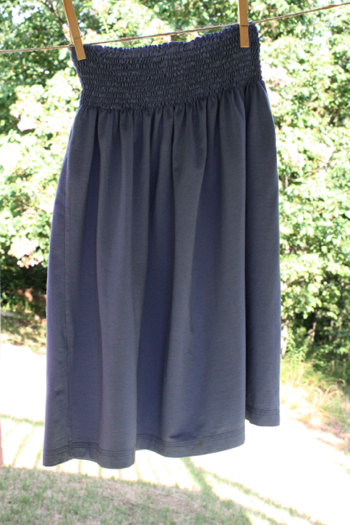 Here’s another comfy skirt from It’s Always Autumn. 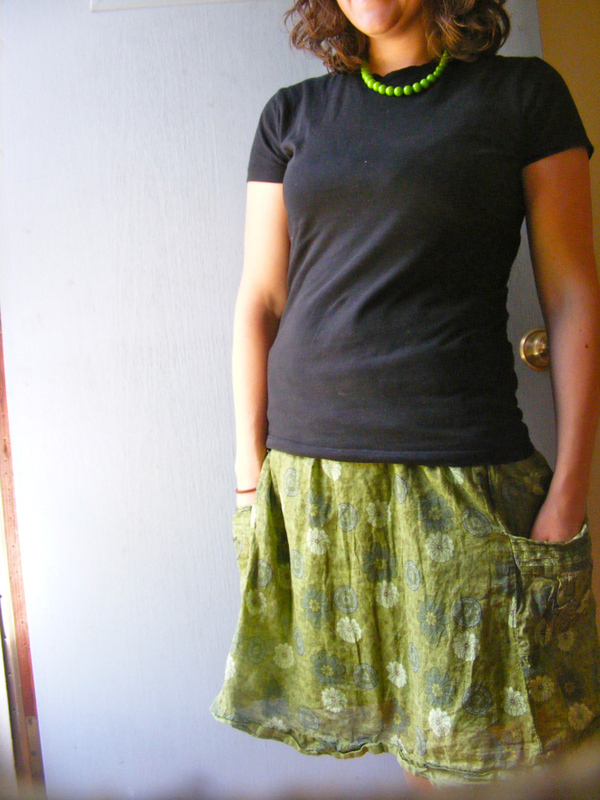 Take a pair of sweatpants and transform them into a skirt! 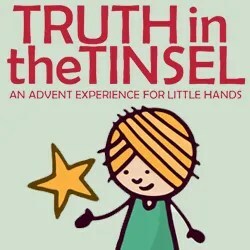 She also has a tutorial for a kid’s version on her blog. Since we’re talking cozy skirts, this refashion from Pearls and Scissors takes a sweater and turns it into a warm winter skirt. I’m imagining this with tights and tall boots – so cute, right?! I love taking a garment that’s lost its luster and using it to create something brand new. It’s a great way to breathe new life into something that would otherwise be bound for a landfill! Search through thrift shops and clearance racks (or the back of your closets!) to find your fabric. With so many skirt tutorials to choose from, you should be set! 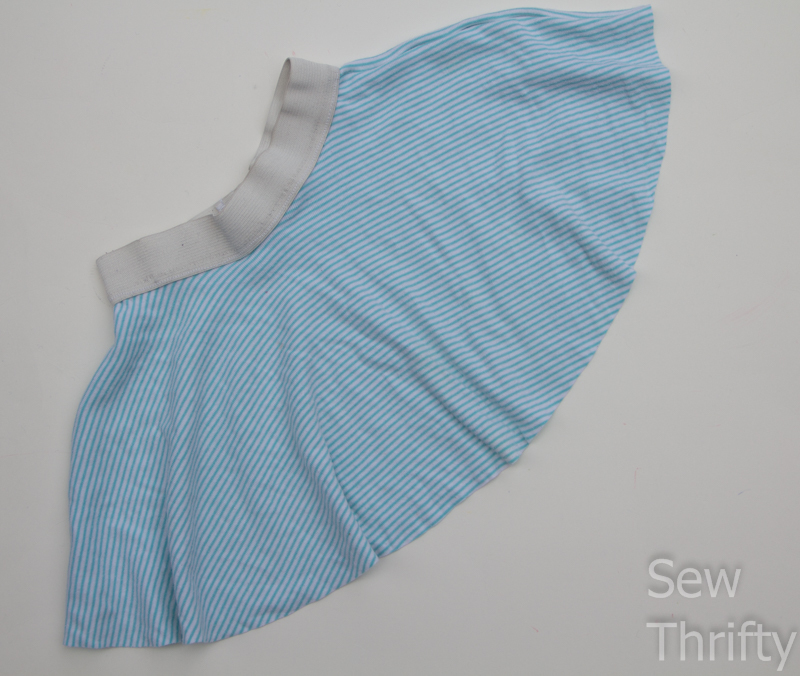 Now get sewing – for yourself and also for Skirting the Issue! Make sure you pop over to Simple Simon and Co to get all the details on what to do with your skirt and to check out all the awesome ideas and inspiration. Love these ladies and their generous hearts!! 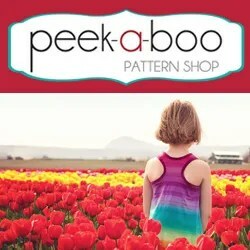 Next postFREE Summer Breezy Shorts Pattern for Boys! I love refashioning! These are great!